An unmanned US surveillance drone was spotted carrying out reconnaissance near Crimea, according to reports. 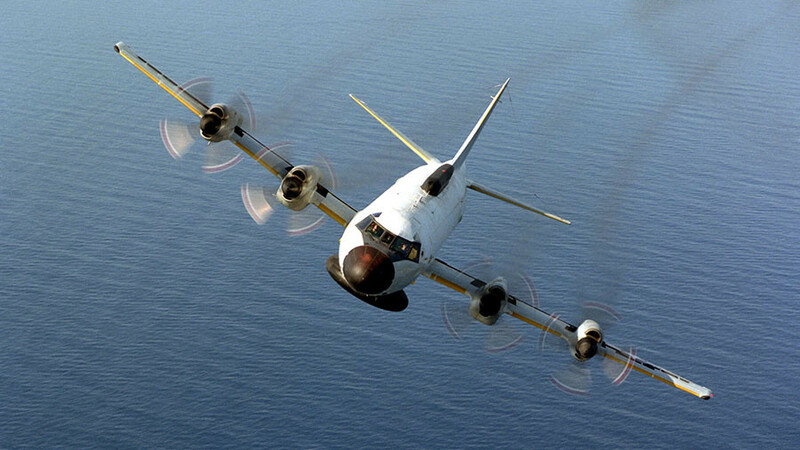 It is said that it even flew over the demarcation line in Ukraine’s Donbass region. 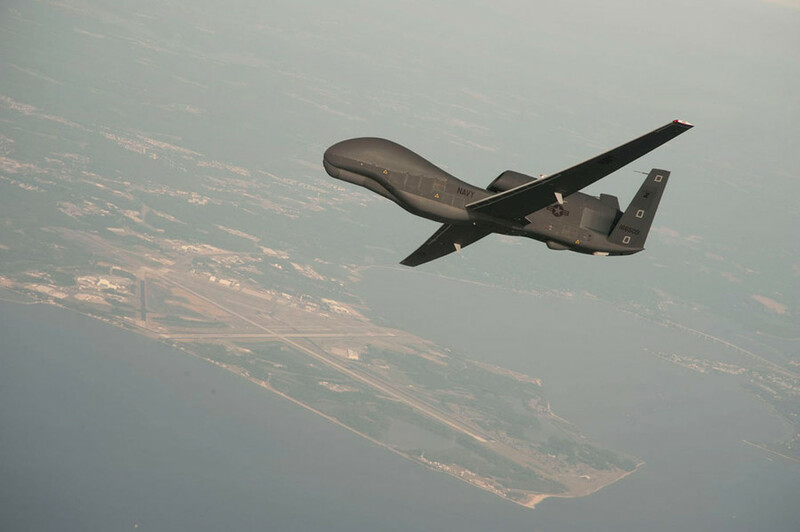 The RQ-4 Global Hawk cruised over war-torn east Ukraine before coming within 30 kilometers of Sevastopol’s coast. CivMilAir, which monitors military aviation flights worldwide, announced as much in a tweet on Friday. 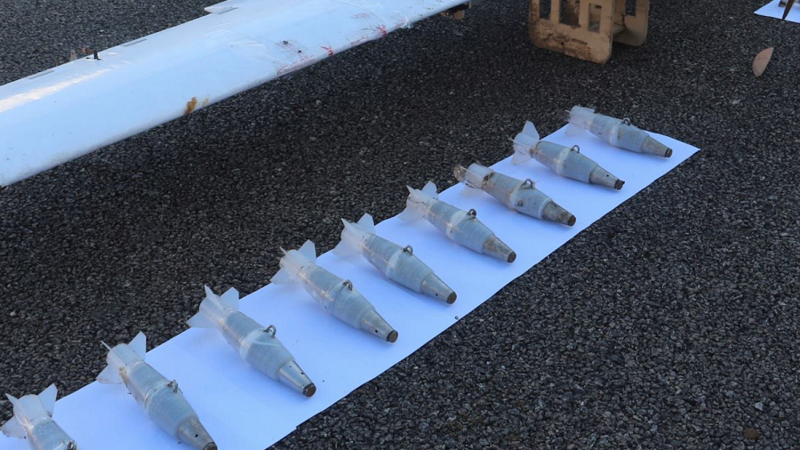 The unmanned craft is thought to have taken off from a US Navy installation at NATO Base Sigonella in Sicily, Italy. 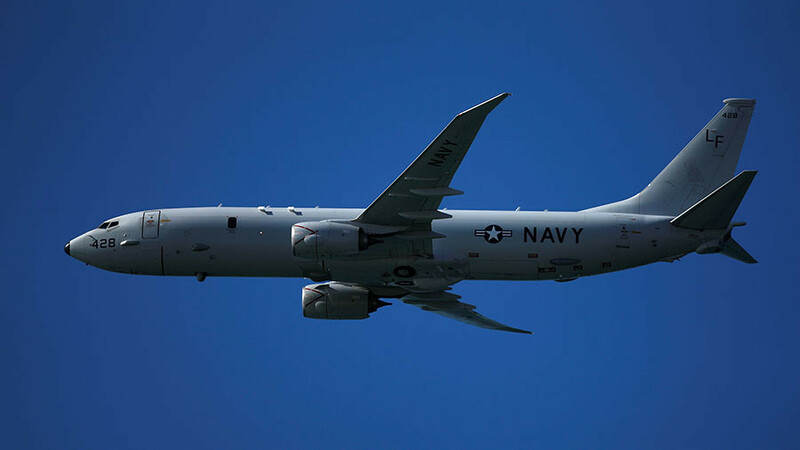 US and NATO air patrols have become increasingly common in international airspace near Russian territory, in many cases leading Russian fighters to intercept the mischievous aircraft. 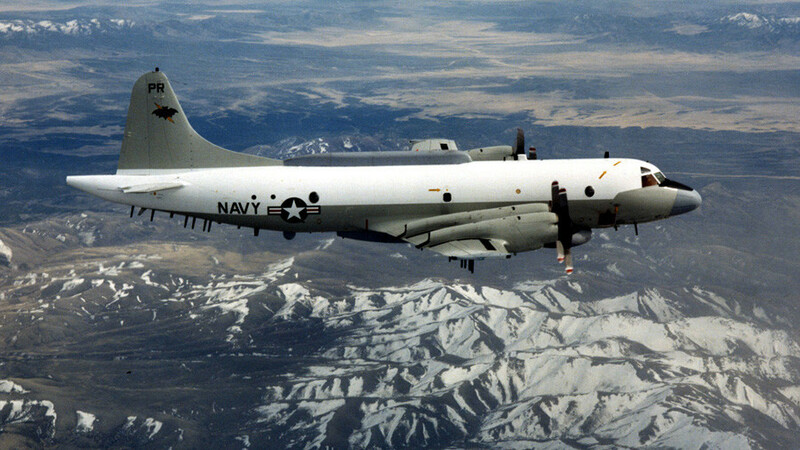 In January, a Russian Su-27 intercepted a US Navy EP-3 Aries surveillance aircraft over the Black Sea, leading to accusations from the Pentagon that the Russian fighter flew too closer to the US plane. A more high-stakes incident occurred in June over the Baltics, when a NATO F-16 approached a plane carrying Russian Defense Minister Sergey Shoigu. 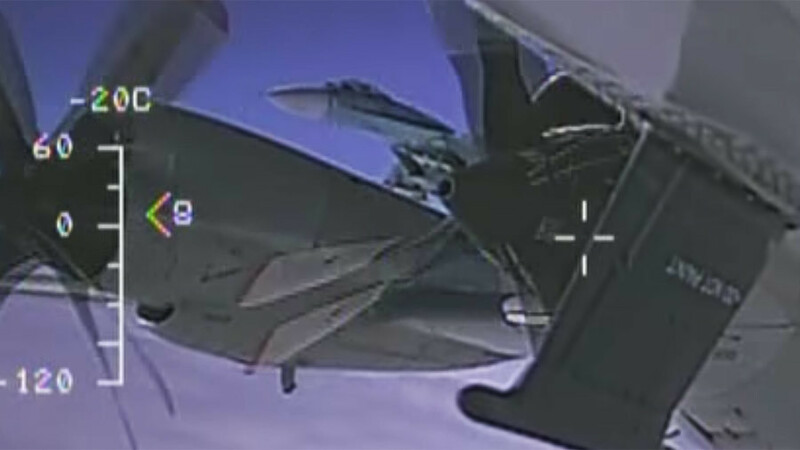 An escorting Su-27 politely tipped its wing to the NATO jet, displaying its arsenal of air-to-air missiles.